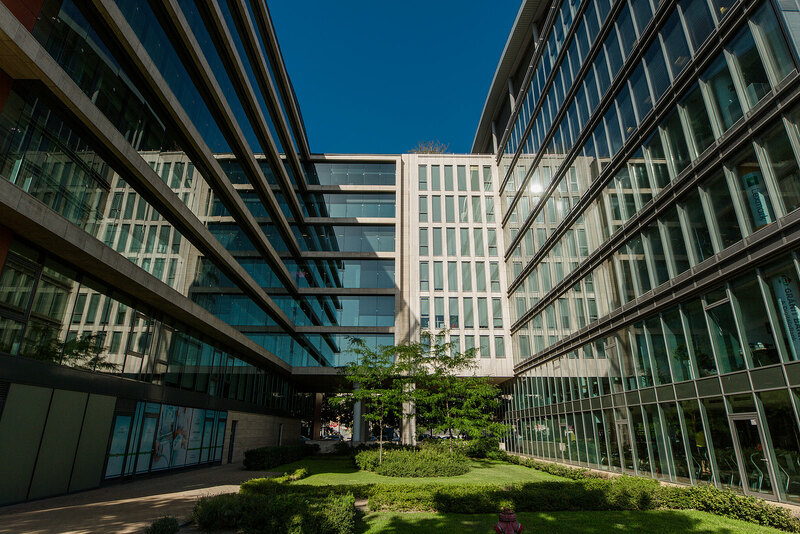 The office complex is located at a prestigious site on the banks of the Danube, offering a panoramic view of the Buda hills south of CBD in the 9th district. 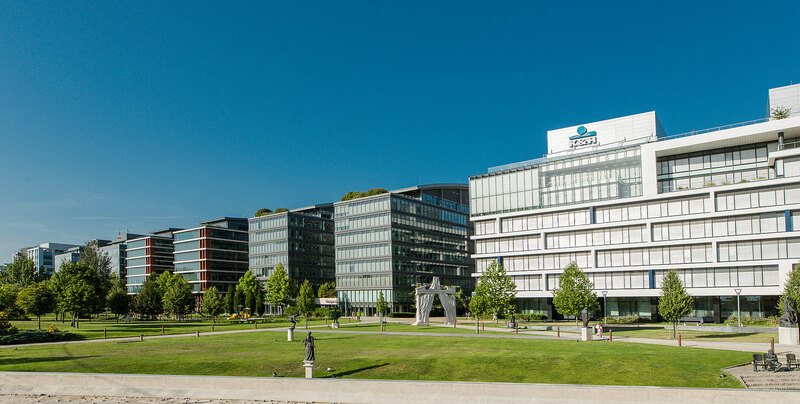 The overall project consists of four buildings (Towers I., II., III and Building H of the K&H Headquarters) with a gross floor space of approx. 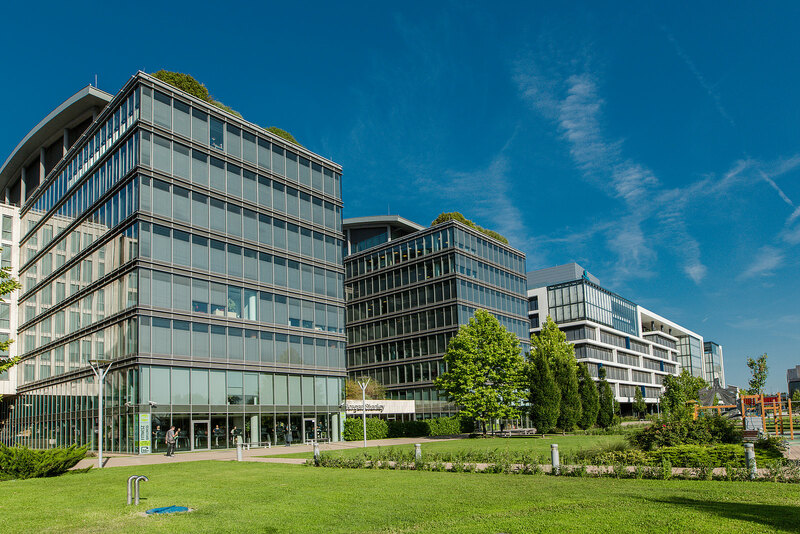 70,700 sqm and 1,200 parking spaces surrounded by parks and perfectly connected to the public transport network. 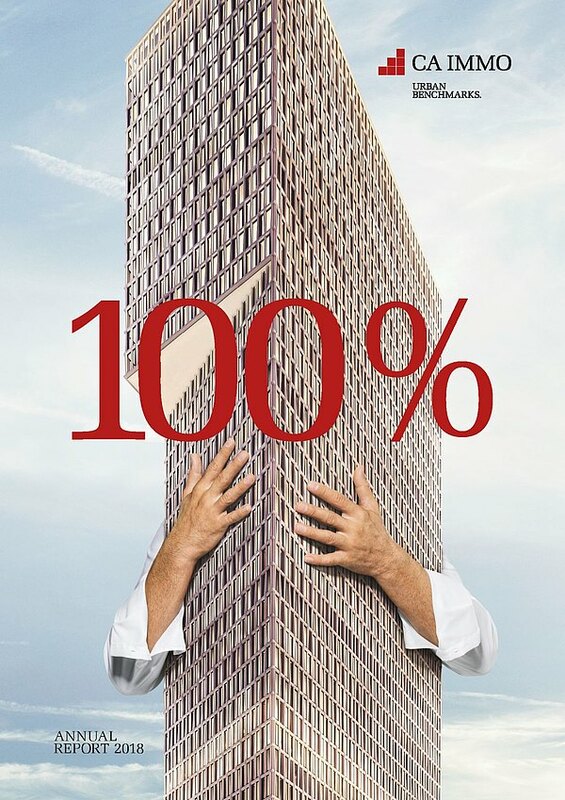 The Class-A office buildings represent an outstanding level of quality on the Hungarian office market. 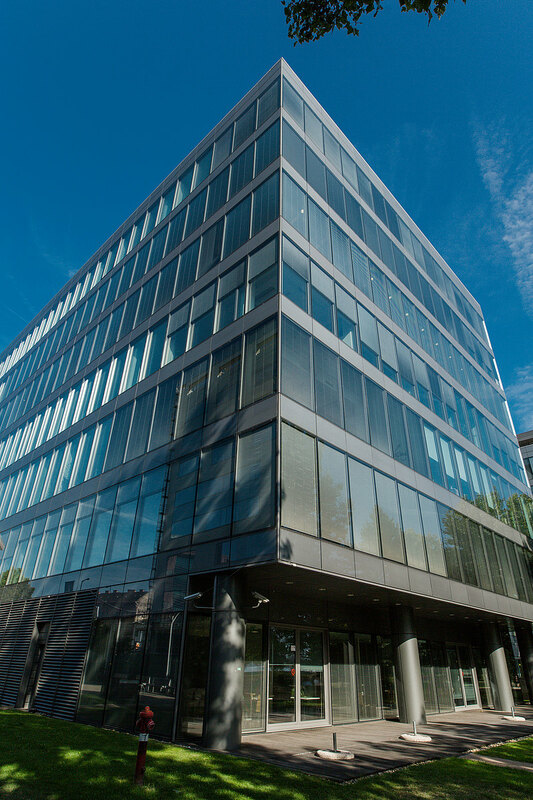 The property has received the LEED sustainability certificate, making it among the first LEED® registered buildings in Hungary, and was completed in several construction phases from 2006 to 2011. The ground floor of the buildings provides 6,600 sqm of space for retail tenants. 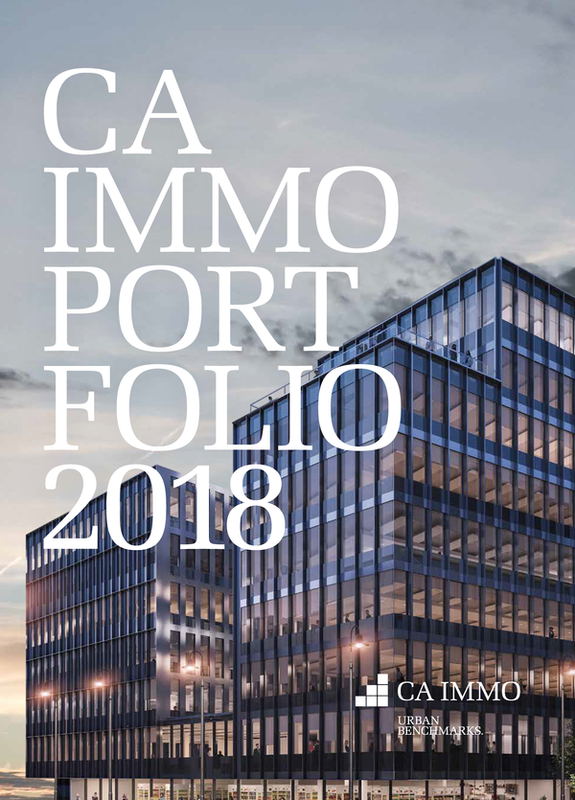 The complex is fully let with an occupancy rate of 98 %; with a well-diversified tenant roster including top international tenants such as Vodafone, Morgan Stanley and Lexmark.